Powers up two batteries simultaneously, the AdirPro BC 30D Dual Charger for Topcon Li Ion Batteries is made of standard high quality materials. It is compatible with the Topcon BT-62Q, BT-65Q and BT-66Q batteries. 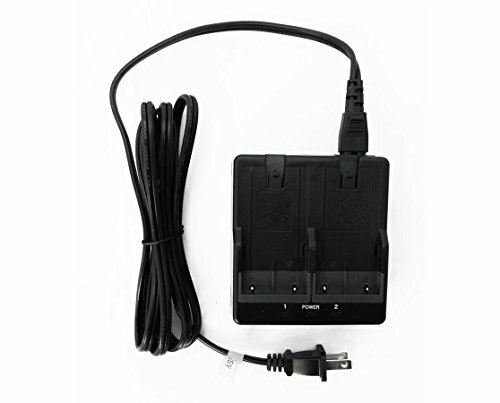 With an input voltage of 110-240V, this dual charger is cost effective and an excellent replacement or spare for the Topcon 60700. If you have any questions about this product by AdirPro, contact us by completing and submitting the form below. If you are looking for a specif part number, please include it with your message.